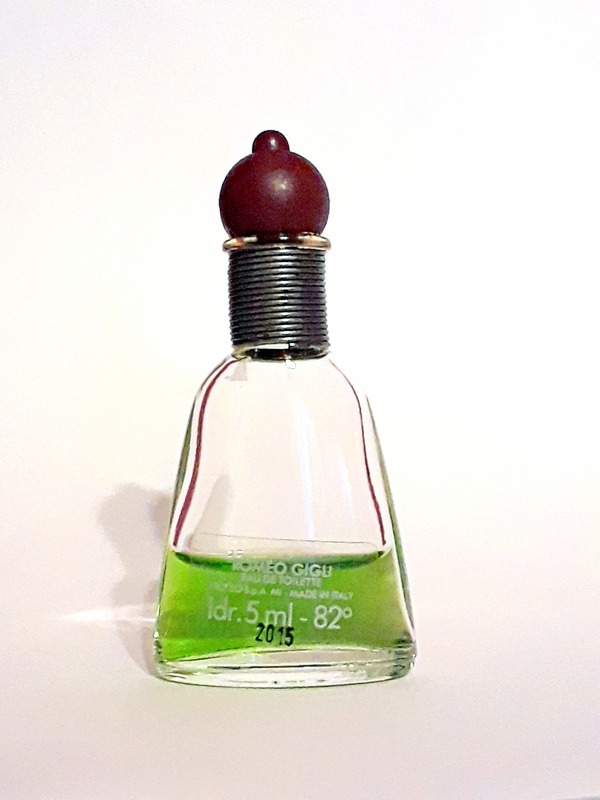 Vintage 1990s Romeo Gigli Per Uomo 0.16 oz Eau de Toilette Mini Miniature. The bottle is about 15% full - please see picture for actual fill line. 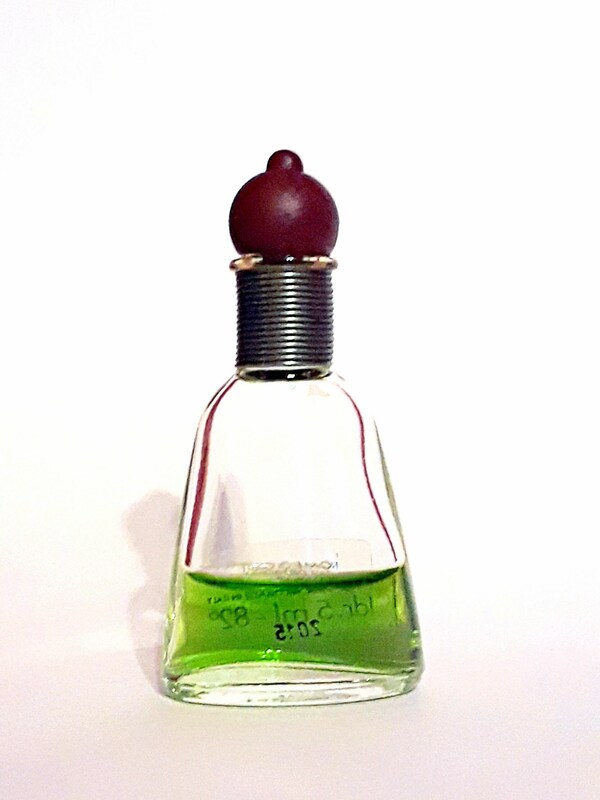 Romeo Gigli Uomo was launched in 1991. 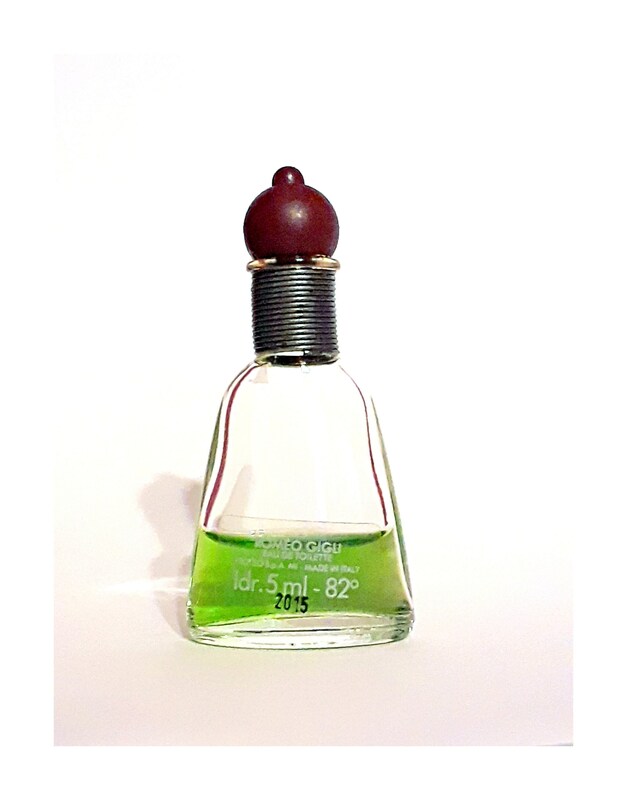 It is classified as an Oriental Spicy fragrance for men.